With the increasingly consumerized workplace, enterprise decision makers are only growing more challenged with how to cost effectively and securely manage devices and access in the workplace. The productivity gains and strategic opportunities are real. 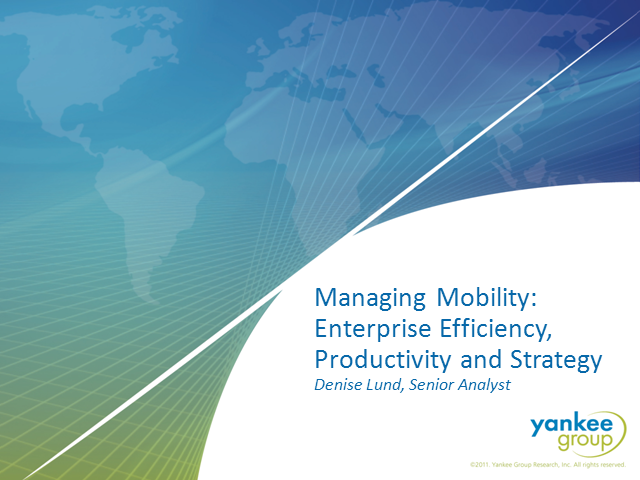 Join us for a discussion about how managed mobility helps enterprises to succeed, and how needs vary by SMB versus large enterprise.